Jill Lepore, The Secret History of Wonder Woman (2014). 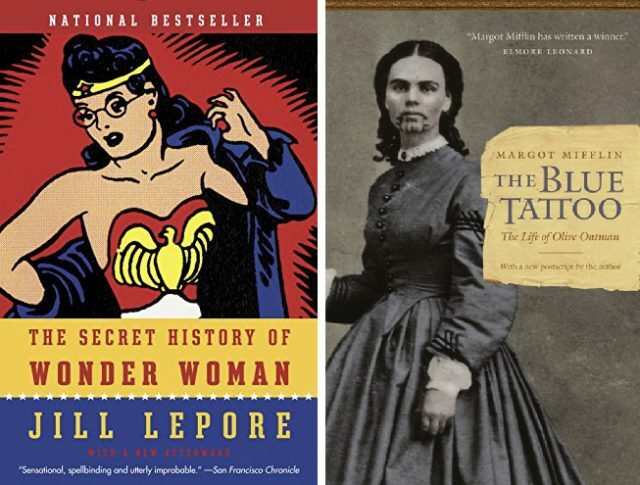 A lively, often surprising, narrative history that chronicles the adventures of Wonder Woman, the comic strip devoted to her prowess, and Marston, the man who imagined her, in the center of the struggle for women’s rights in the U.S.
Margot Mifflin, The Blue Tattoo: The Life of Olive Oatman (2011). In 1851, the 13 year old Oatman was part of a Mormon family traveling west. She was captured by the Yavapai Indians and then traded to the Mohave, who adopted her. The book tells her story and provides some valuable context on the various Mormon sects, the tensions and troubles faced by American Indians in the face of American expansion, and how one young woman experienced it all. Think you know who Rosa Parks was? Jeanne Theoharis’s biography will change your understanding of the woman who became famous for triggering the Montgomery Bus Boycott in 1955 when she was “too tired” to relinquish her seat on a city bus to a white passenger. 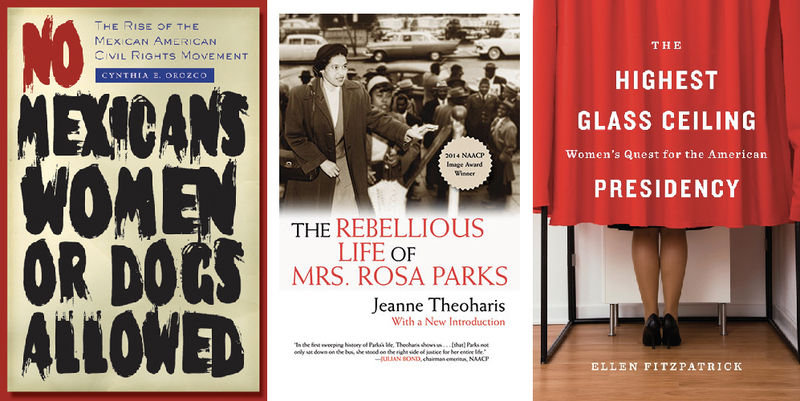 The book tells you the real story of Parks’s militant activism from the 1930s to the 1990s and her frustration with being recognized as a symbol, not a leader. The book is a re-examination of the League of United Latin American Citizens, the longest running Mexican American civil rights organizations. Orozco is a well-known historian who incorporates women and gender in her histories of Mexican Americans. In this instance, women are placed at center stage in the cause for equal rights and dignity. Ellen Fitzpatrick, The Highest Glass Ceiling: Women’s Quest for the American Presidency (2016). A great read and couldn’t be more timely! The book focuses on three women candidates for the presidency: Victoria Woodhull (ran in 1872), Margaret Chase Smith (1964), and Shirley Chisholm (1972). In 1868, the state of Georgia began to make its rapidly growing population of prisoners available for hire. 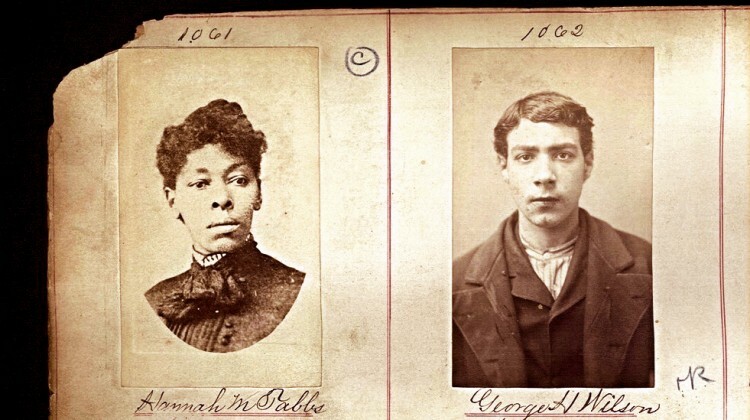 The resulting convict leasing system ensnared not only men but also African American women, who were forced to labor in camps and factories to make profits for private investors. 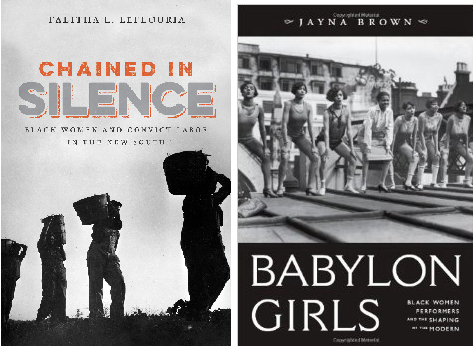 In this vivid work of history, Talitha L. LeFlouria draws from a rich array of primary sources to piece together the stories of these women, recounting what they endured in Georgia’s prison system and what their labor accomplished. LeFlouria argues that African American women’s presence within the convict lease and chain-gang systems of Georgia helped to modernize the South by creating a new and dynamic set of skills for black women. 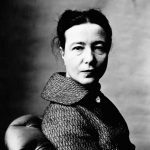 At the same time, female inmates struggled to resist physical and sexual exploitation and to preserve their human dignity within a hostile climate of terror. This revealing history redefines the social context of black women’s lives and labor in the New South and allows their stories to be told for the first time. An award-winning cultural history of the African American women who were variety performers on chorus lines, in burlesques, cabarets, and vaudeville from 1890 to 1945. 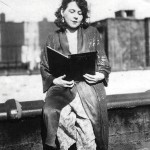 Despite the oppression they experienced, these women shaped an emerging urban popular culture. They pioneered social dances like the cakewalk and the Charleston. 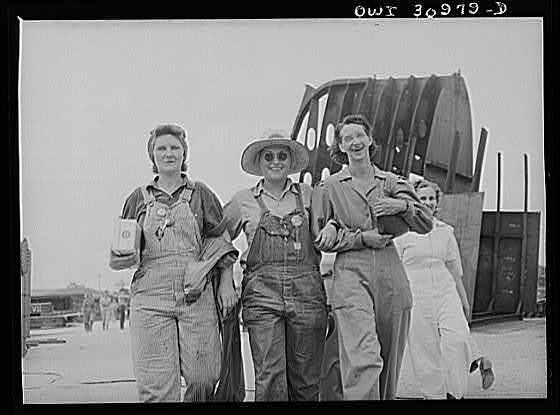 It is an ambitious view of popular culture and the ways in which women were integral to its definition. While there is an enormous literature on the reception of Darwin’s evolutionary theory, this is the first book to examine the responses of women. This book is a lively account of how ideas about human evolution figured in debates over women’s rights in the late 19th century, by a recent UT American Studies PhD. 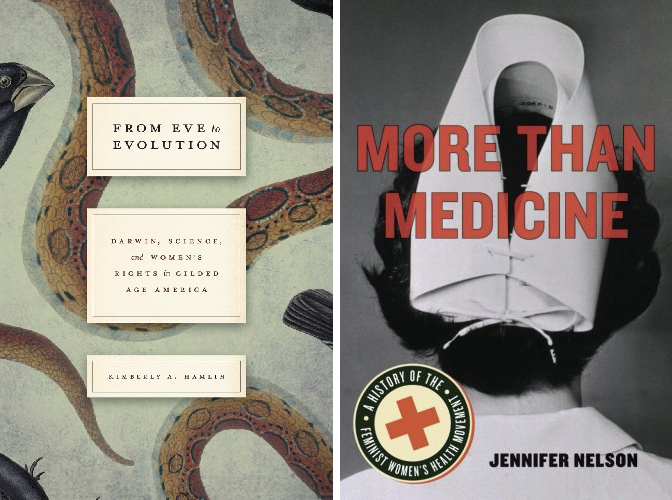 Nelson provides an excellent addition to the growing literature about the women’s health movement that began in the 1960s. She concentrates on reproductive health and reproductive rights from abortion referral services organized before Roe v. Wade through the National Black Women’s Health Project organized in 1984. This is a good read and an important contribution. 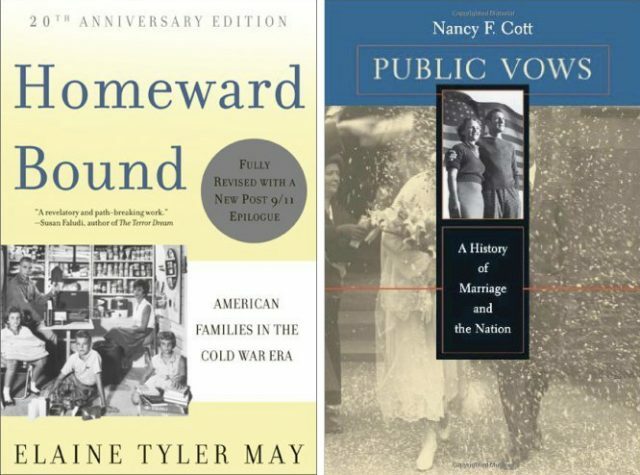 Elaine Tyler May examines the resurgence of traditional gender roles in the years after the Second World War, arguing that a desire to enjoy postwar prosperity and to escape the dangers of the nuclear age drove Americans back to conventional norms. 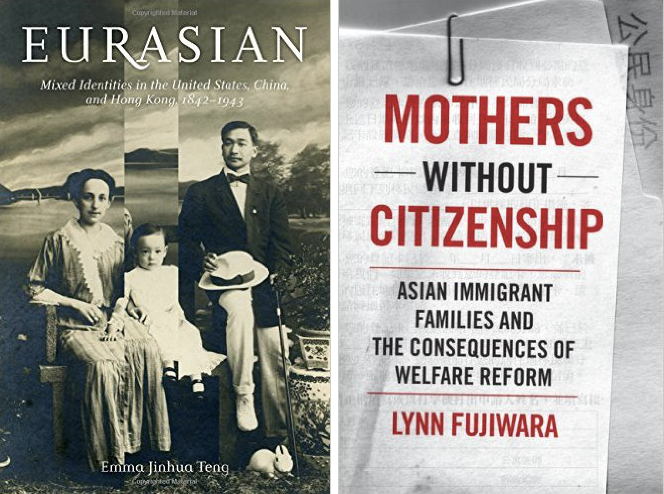 The book brilliantly blends women’s, social, political, and international history. The changing stakes of marriage for the nation and for men and women — gay and straight. Readable, smart, and connected to the present. Nancy Cott helped write several amicus (friend-of-the-court) briefs in the marriage cases before the Supreme Court. 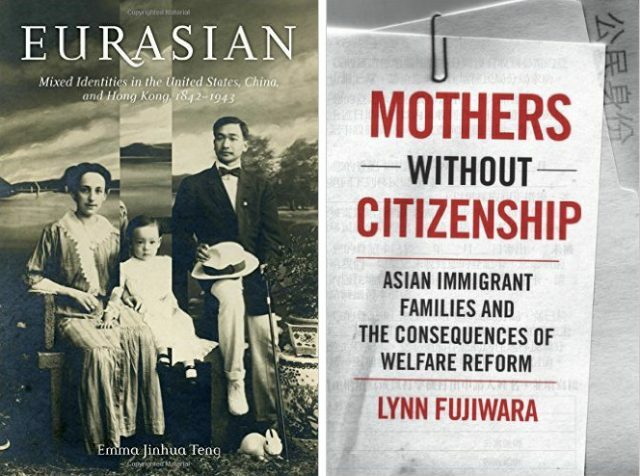 A number of people suggested books about crossing borders: about people traveling or emigrating to countries foreign to them or about people creating new hybrid identities in the places they lived. Many of these books focused on the USA and US citizens living across the world. 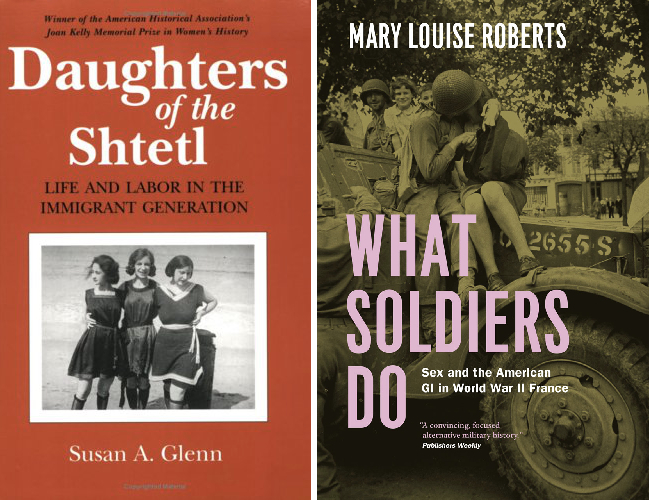 Three Great Books on Women in US History. Cristina Metz explores the Women Shaping Texas in the Twentieth Century exhibition at the Texas State History Museum, which tells the history of Texas women who revolutionized key areas, such as healthcare, education, civil rights, the workforce, business, and the arts.